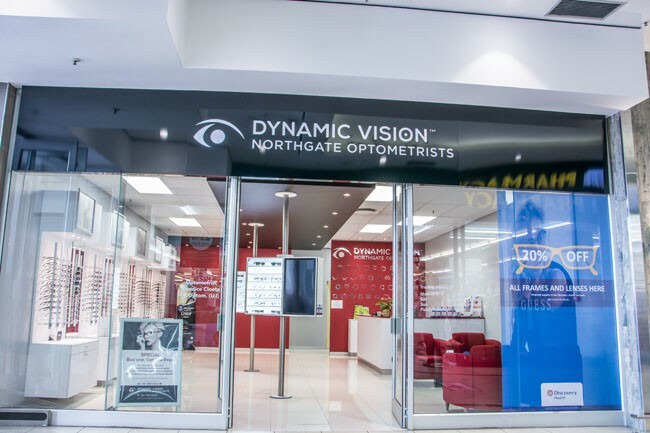 You will find top international fashion eyewear brands at Dynamic Vision at Northgate Shopping Centre, whcih is owned and run by an independent Optometrist, ensuring that you get the best quality eye care available. 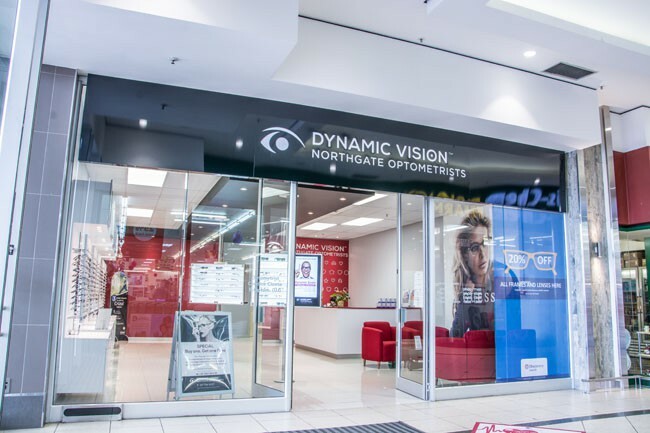 Their qualified staff will meet all of your visual needs, while making sure you look your best in our wide range of the best fashion eyewear brands from all over the world. Protecting the longevity of your vision is what they do, and with that goal in sight, they make sure to fit you with the best lenses in the world that will suit your unique visual and lifestyle needs. Dynamic Vision Optometrists will change the way the world sees you!